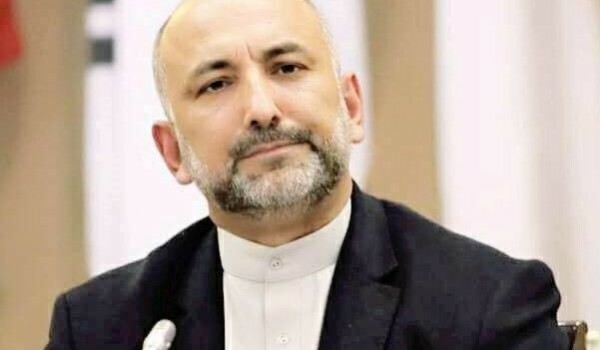 Hanif Atmar, the presidential candidate responded to the recent remarks made by Pakistani prime minister regarding proposal for an interim setup in Afghanistan. He added that his Peace and Moderation team condemns the inappropriate statement by Prime Minister of Pakistan. “We call on our neighboring country to respect Afghanistan’s sovereignty and abide by internationally accepted norms of state behavior in its relation with our country. To clarify, our position about the formation of a caretaker govt post 21st of May 2019 is strictly a domestic matter, based on a legitimate national concern & fully consistent with our constitution. Regardless of any foreign inference, we will continue to pursue this policy”, he wrote. “Our team’s past record of sacrifice for our country’s independence speak for itself. We’ve always stood & fought on the right side of history and shall continue to do so in future”, he clarified. 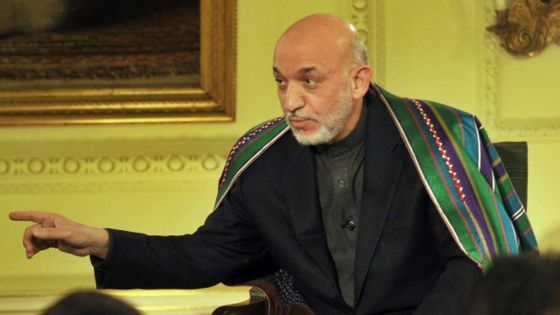 In response to statement by Pakistani Prime Minister Imran Khan regarding proposal for establishment of interim government, Hamid Karzai, former president of Afghanistan asked the government of Pakistan to stop their interference in internal affairs of Afghanistan. Mr. Karzai cited Prime Minister Imran Khan’a statement as explicit involvement in Afghanistan’s internal affairs. Meanwhile, Pakistani Prime Minister Imran Khan on Monday proposed that an interim government be established in Afghanistan as a possible solution to the deadlock in peace process. The ministry of defense released a statement informing that acting minister of defense Asadullah Khalid, Resolute Support Commander General Austin Scott Miller, and Deputy interior minister BG Khoshal Sadat arrived in Nangarhar on Tuesday to discuss the security situation in the province. Khalid addressed the security leadership in Nangarhar, “there are good security coordinations, but need improvements. Coordination will lead to good decision-making”. He added that the province’s security leadership has the authority to conduct independent operations without too much reliance on Kabul. A key commander of Taliban, Mullah Rasheed, was killed in an operation in Sarobi district in Kabul, as informed by the National Directorate of Security. The statement by NDS added that unfortunately, casualties were inflicted on civilians in a counterattack by Afghan forces in response to Taliban’s firing. This comes as there have been findings by UNAMA of civilian casualties in Kunduz province and the body expressed deep concern over it. In a statement released by Taliban, they asked the Afghan people to send their children to school for the sake of Afghanistan’s development and progress. 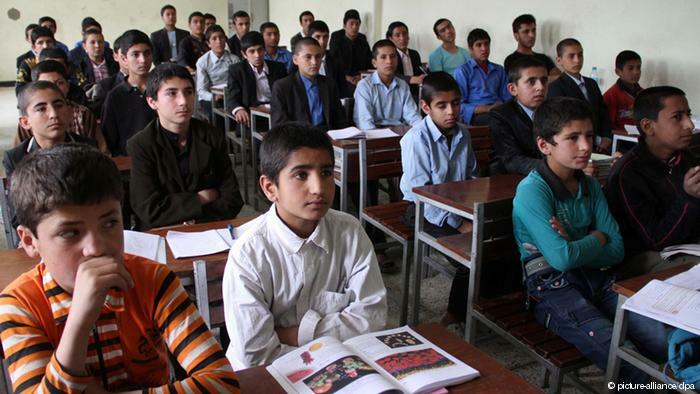 The statement said: “We ask all our compatriots that for the progress and development of Afghanistan they should enroll their children in schools from traditional prospective and also to religious schools from obligation prospective. Every student who goes to school also needs to be attending one of the religious schools close to their village to study religion lessons”. In this statement theTaliban also emphasized that they are ready for any kind of cooperation with education staff, teachers and students, and even if the education sector faces any challenge, they can help to resolve it. Bill Gates has urged Afghanistan and Pakistan to continue their fight to eradicate polio, despite Taliban’s interference in achieving zero cases. “The big issue there is always with the Taliban,” said Gates. Gates is the founder of multi-billion dollar philanthropic with his wife, named the Bill and Melinda Gates Foundation. The organisation is one of the biggest funders of the polio eradication campaign. Latest Global Polio Eradication Initiative (GPEI) figures show that worldwide, there were 33 cases of polio in 2018 and six so far in 2019 – 16 of them in Pakistan and 23 in Afghanistan. 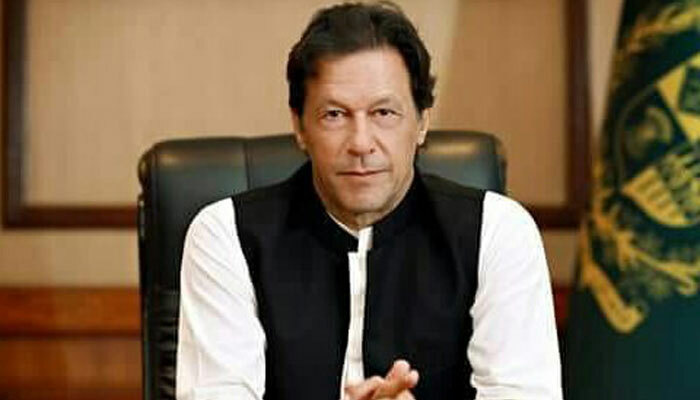 Pakistani Prime Minister Imran Khan on Monday proposed that an interim government be established in Afghanistan as a possible solution to the deadlock in peace process, according to Pakistani media. Khan blamed the Afghan government for the stalemate in talks. The suggestion came during Khan’s interaction with journalists at his office here on Monday. The Afghan peace process can only be successful if there is a neutral interim government, which can hold free and transparent elections to be participated by all the stakeholders, Khan said. This comes after the Afghan government had objected to a meeting between Taliban representatives and Khan and has been insisting on a proper participation in the peace process. Many are of the view that Afghan government has been unfairly excluded from the talks of peace process. European Union Representative for Foreign Affairs Federica Mogherini arrived in Kabul on Tuesday. 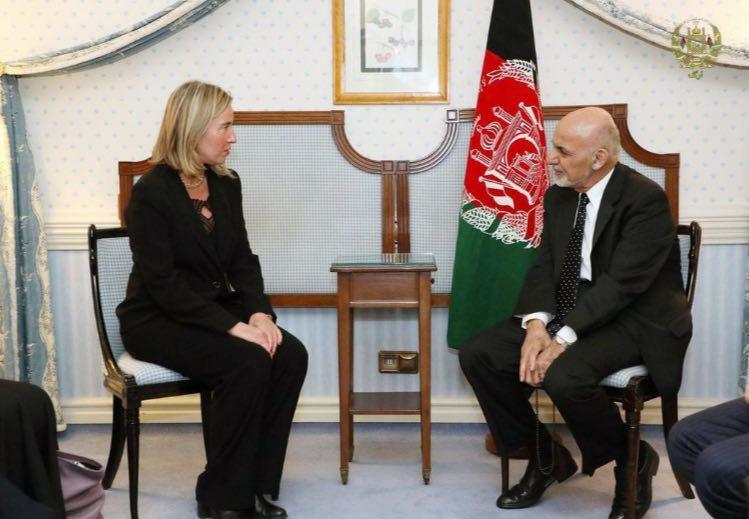 She is set to meet with Afghan leaders on her visit. Mogherini arrived in Afghanistan after having visited Pakistan and meeting with prime minister Imran Khan, their foreign minister Qureshi, and Chief of Army Staff.